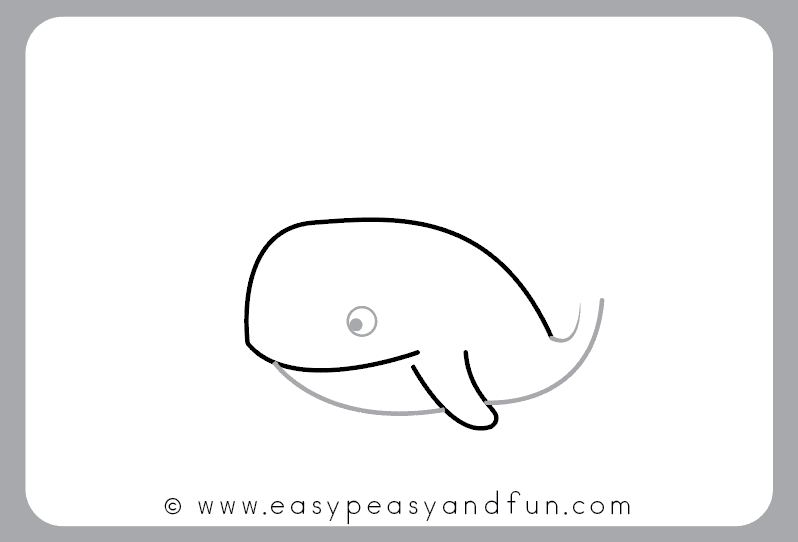 Next in the line in our how to draw sea animals tutorials is this super simple how to draw a whale step by step tutorial. 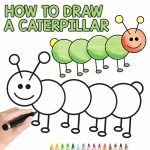 This is a fun cartoon like tutorial and as it’s easy it’s perfect for beginners and kids as young as preschoolers and kindergarten. Perfect for boosting drawing confidence! 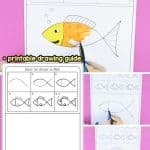 We are really excited to add another tutorial to our growing collection of how to draw sea animals instructions. We had fun with learning how to draw a dolphin a couple of days ago so now we are moving on to another mammal of the sea, this time the largest one. 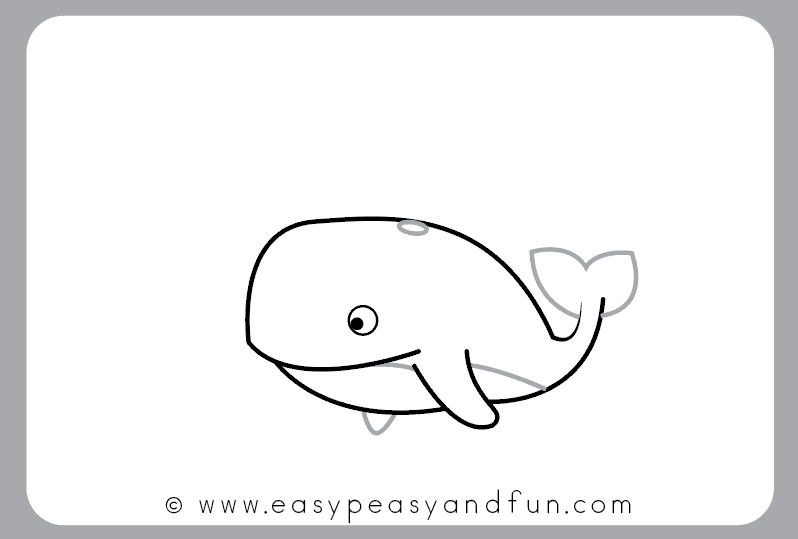 As this is a tutorial for kids and beginners I though a cartoon whale would work best and I do think this is one of the easiest ways to draw one. 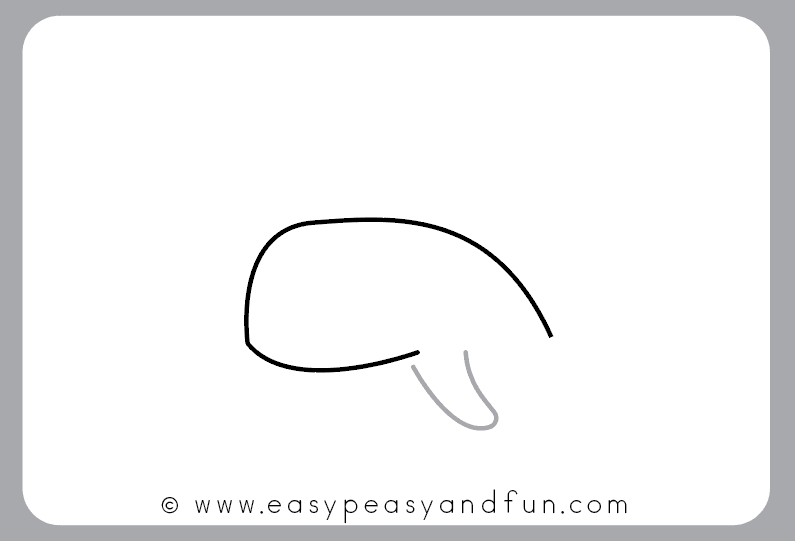 Your kids might think this is a tricky one to draw but once they follow the steps they will be able to draw a whale on their own in no time. And once they master this pose, they can then go on and draw different poses, different settings and go on and develop their drawing style. 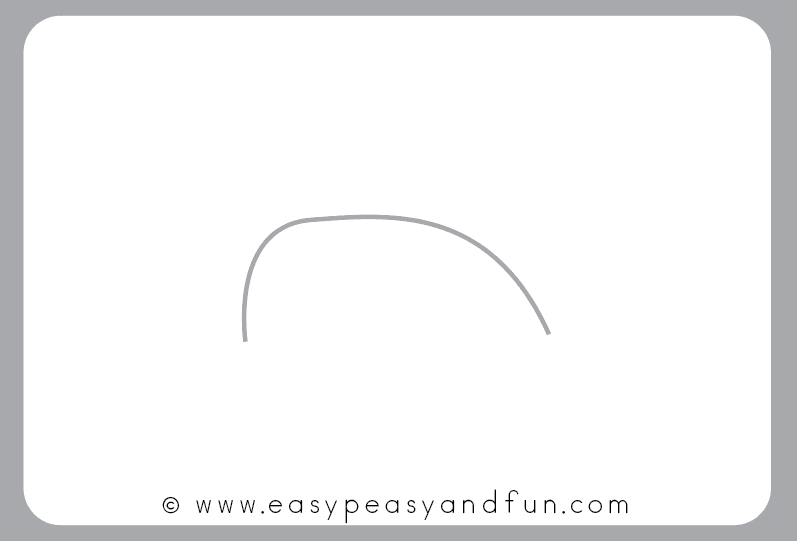 You can also grab our printable step by step directed drawing guide at the end of this tutorial. 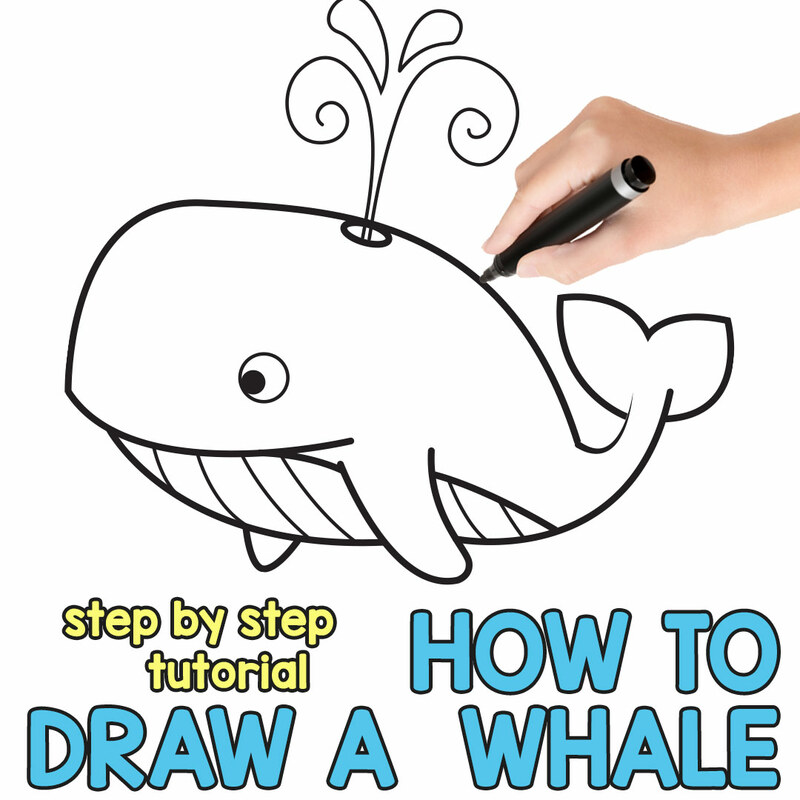 With this being one of the easiest whale drawing tutorials ever it is perfect to use in preschool and kindergarten classroom. 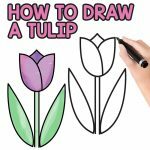 Print copies of our printable drawing template with guided drawing and have the kids build their drawing confidence. 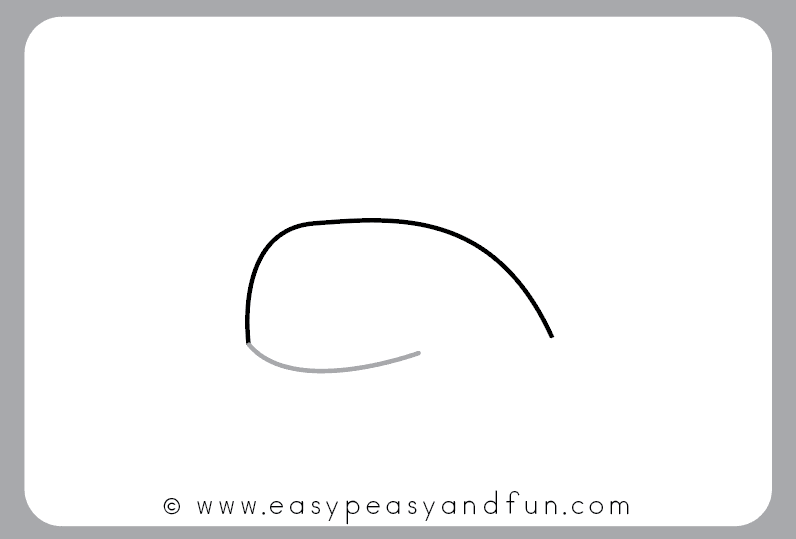 Start by drawing a “hill”. Start on the left and finish on the right. We’ll now draw a whale mouth. Place your pen on the left end of the “hill” and draw a smile. 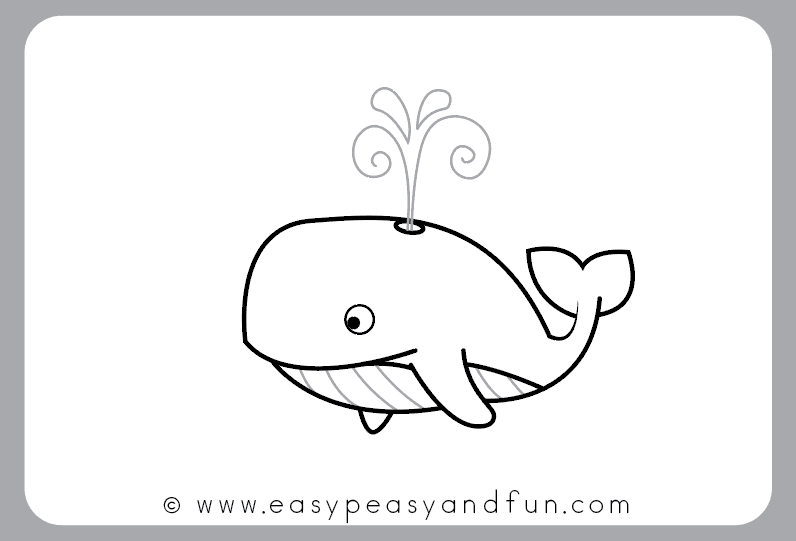 Draw one whale fin. You can already see a bit of the whale forming can’t you? Now draw a belly. Start on the right and draw a line to the fin. Continue on the other side of the fin. Also draw a line to make the tail. More details! 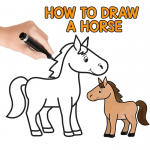 Draw a tail. And another fin. Also draw a blow hole. And another line for the belly. Now for the finishing touches. Draw lines on the belly. And some water coming out of the blowhole. Congratulations! 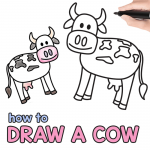 You just learned how to draw a whale.